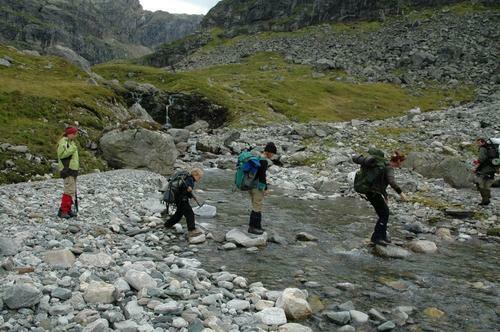 The advantage with the activities in and around Haukeliseter is that most of them can be linked to the concept of wilderness activities and so there's a real focus on the great outdoors. When it comes to independent travellers and people visiting on their own you are free to choose from a range of activities. During the summer the possibilities for activities close by the mountain lodge are endless. You will find waters rich in fish, exciting flaura and fauna, old routes with historic interest, great waterfalls, boat and kayaking as well as the latest addition to Haukeliseter's summer experience; life in the mountain chalet. 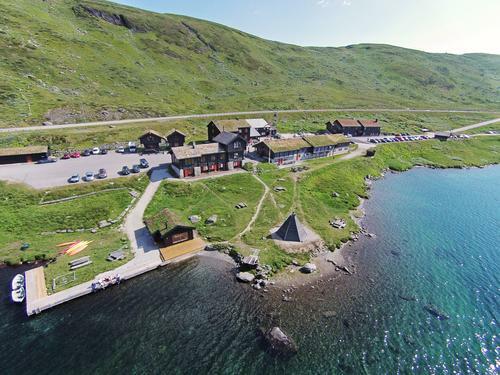 Verjesteinsnuten: This is a trip for free-riders. 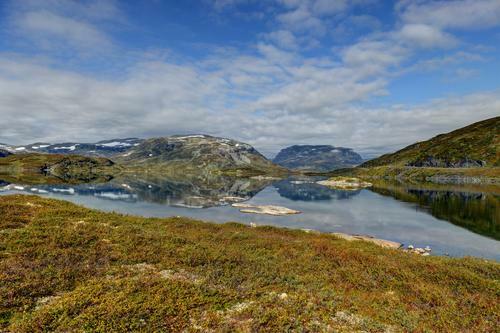 With its smooth and even 650 meters drop, and short travel distance, Verjesteinsnuten makes a great trip from December to the end of June. 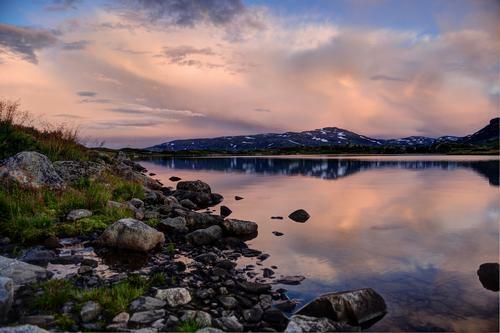 There are plenty of excellent opportunities for trying your hand at fishing around Haukeliseter. 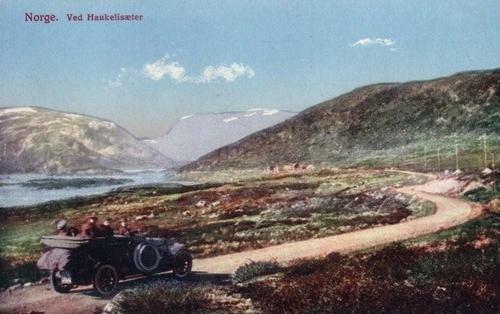 Hardangervidda is described as one large fishing Eldorado. 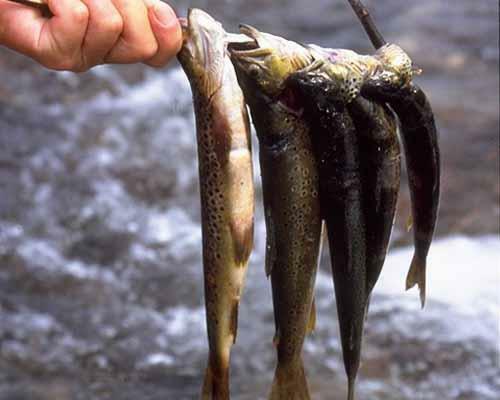 The different fishing areas are described in a fishing guide available in the reception. It is free to fish for anyone under the age of 16 and fishing licenses for adults are available in the reception. For more information please contact the reception. 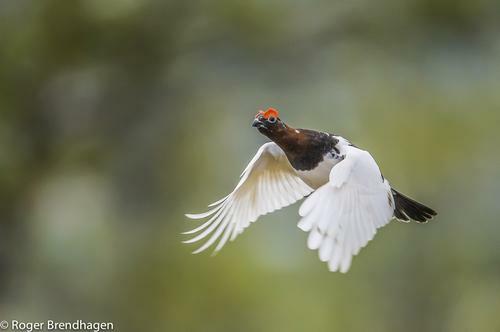 There are several good areas for hunting around haukeliseter and the hunting season starts between 10th and 21th September. In some areas you are allowed to hunt with dogs. "Fonnafly" offer air transport to more remote hunting areas. You need to have a valid hunting license and you can purchase a specific permission to hunt in the area at the reseption. For more information please contact the reception. Should you come here by car and have plenty of time on your hand we would recommend that you drive along the small, old, twisty routes that wind their way up the mountains. They were built long before the modern European roads and you will be able to enjoy fantastic, unspoilt mountain scenery, but please drive carefully - the roads are very narrow.